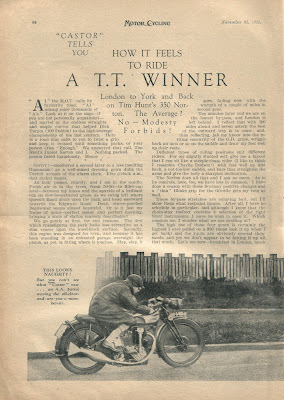 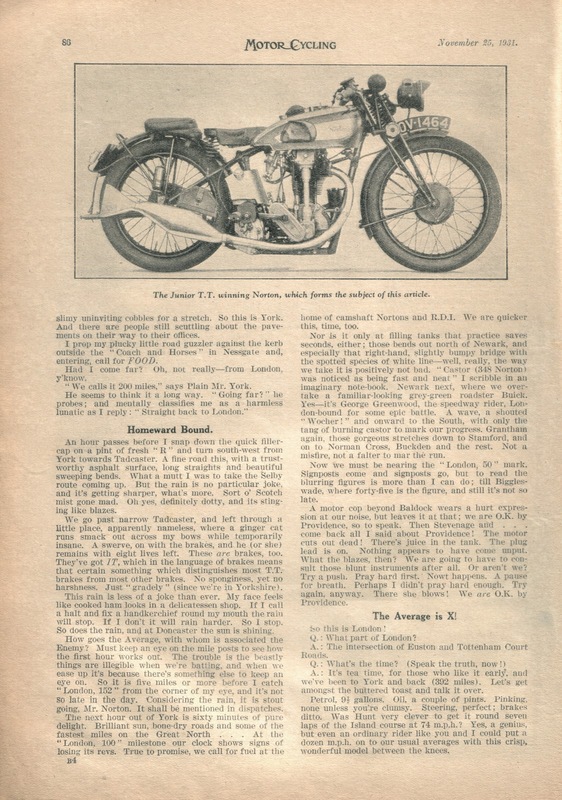 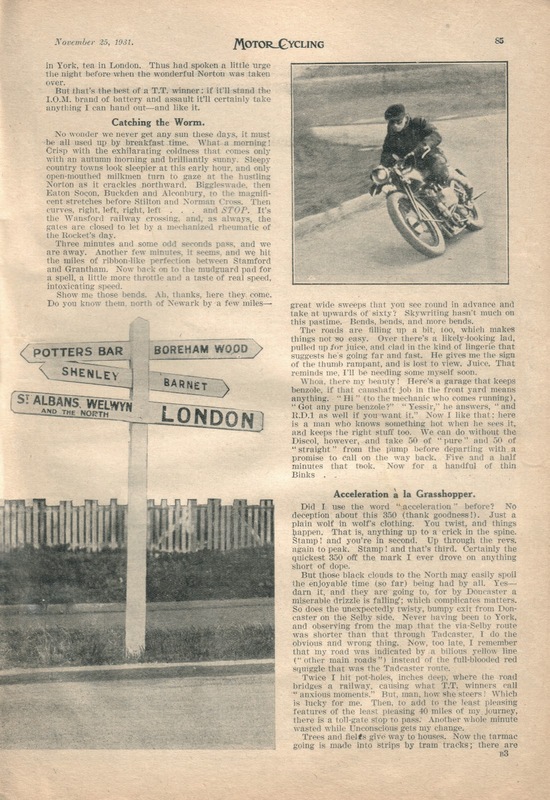 -SG- Hereby a Road Test of Hunt's '31 TT winner. 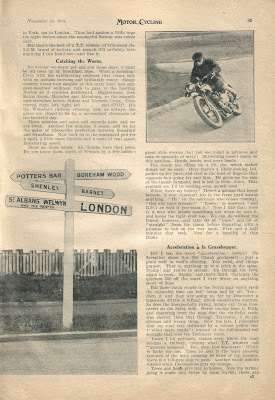 It's got a good sideways view of the bike itself - note down-draught angle on the carburetter. 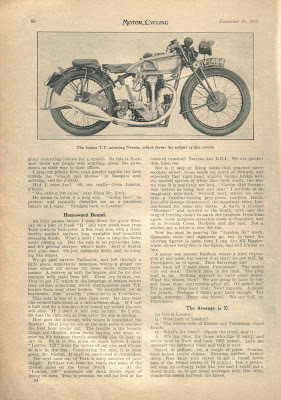 Perhaps we should call it a Model 40 fore-runner; the Model 40 was certainly pretty similar but of course did not arrive until the Autumn of 1931.